We are very proud of our new site, so please have a look around the pages and properties. Please don't hesitate to give us a call, or drop us an email with your thoughts. In todays budget the Chancellor of the Exchequer confirmed that the higher rate of Stamp Duty (SDLT) will apply from 1st April 2016 for purchases of additional residential properties, such as second homes and buy-to-let properties. The higher rates will be 3 percentage points above the current SDLT rates and will apply to purchases of additional residential properties in England, Wales and Northern Ireland. The introduction of the proposed increase in stamp duty has seen a spike in transactions to Buy to Let landlords, but overall has not deterred landlords purchasing properties for the long term. For advice on buying a property to let, please do not hesitate to call Key Estate Agents on 024 7635 7645 for a suitable appointment to discuss your property needs. On Friday 29th January, Paul Gent, one of our Directors was very pleased to be given an award for the Top Sales Quality Award 2016 at the annual Finance Planning Award ceremony. This award is a wonderful reflection on the quality of advice and standards given by Key Financial Services. 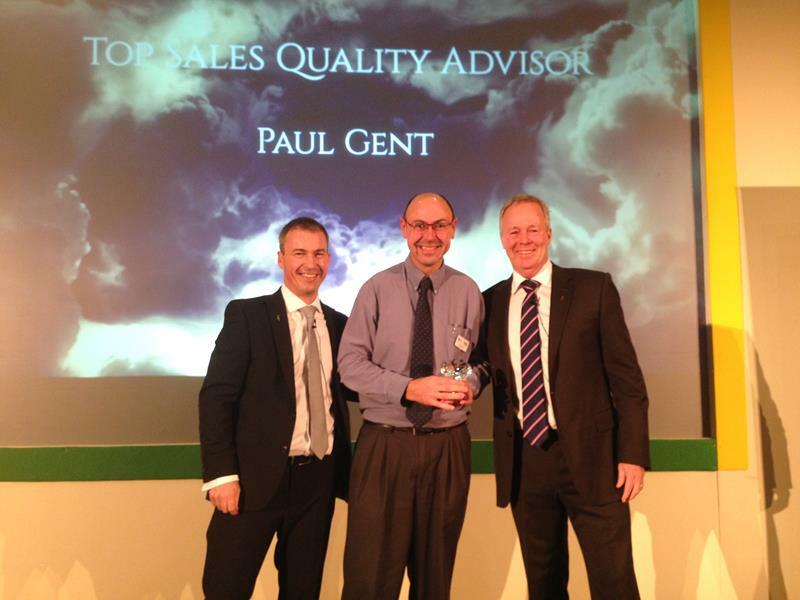 The award was presented to Paul by Dan Maskell and Terry McCutcheon to Paul after the nomination by the sales quality unit of Legal & General PLC.